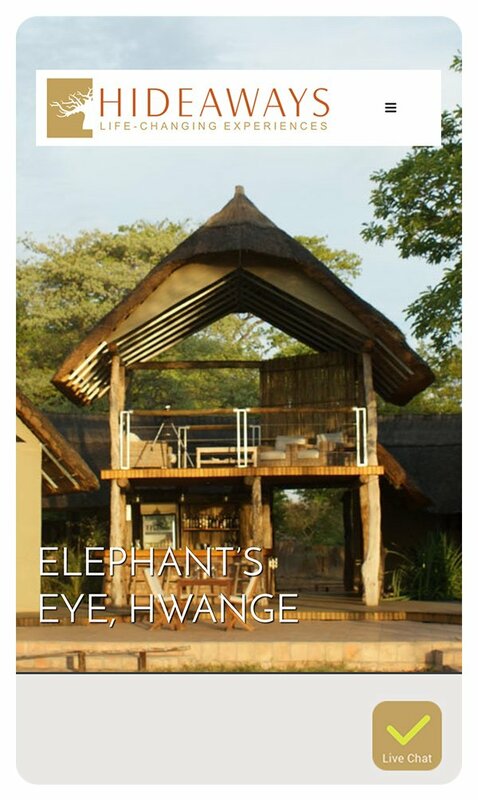 Website redesign for Hideaways Africa – built using WordPress, WooCommerce, WooBookings and the Genesis Framework. 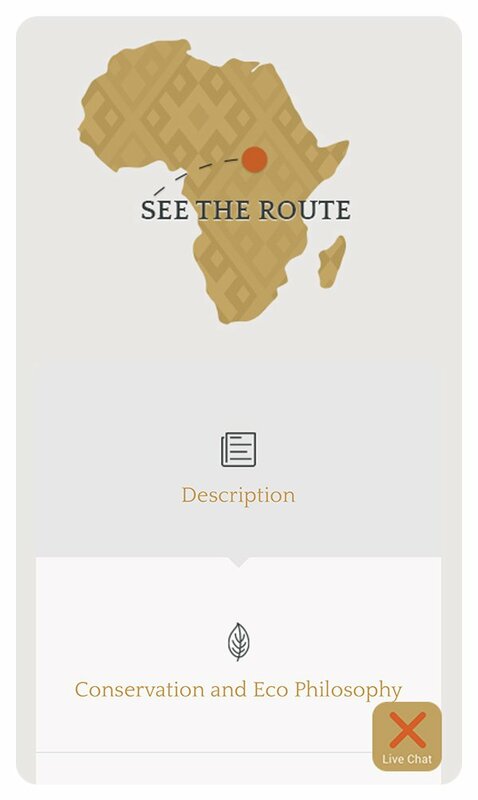 We re-designed and re-built Hideaways Africa to be mobile responsive and easy to manage (WordPress as CMS). Using WooCommerce and WooBookings, bookings can be made on-site.